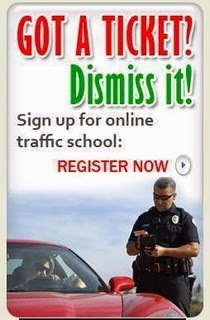 Traffic School Q&As: If traffic is traveling faster than the speed limit, resist going the speed of the __________. If traffic is traveling faster than the speed limit, resist going the speed of the __________. Question: If traffic is traveling faster than the speed limit, resist going the speed of the __________.